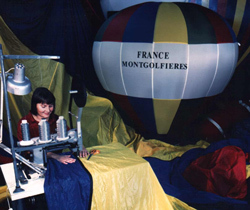 France Montgolfières has been supplying new balloons to a number of clients all over France. 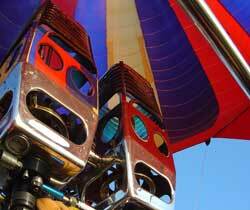 We can advise on all aspects of artwork and size - whether for passenger carrying balloons or advertsiing purposes. 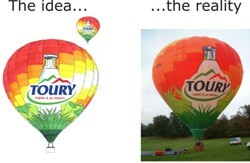 We are happy to discuss your ideas, from the artwork and design of your brand, to the management of your balloon. Our workshop can handle all repairs to your envelopes, burners and baskets. Contact us to discuss your requirements.